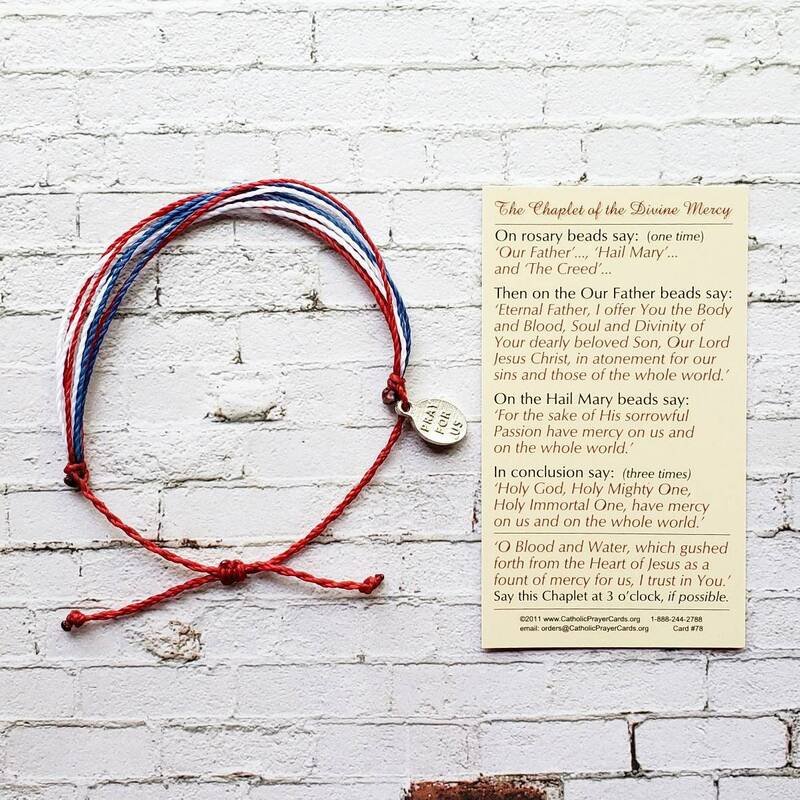 When you feel a sense of closeness to another person or to God, the Wanderer Companion Bracelet does it with you: it's hand made, dainty and minimal, while the woven technology underneath protects, shines, and outlasts. We designed them to be easy to take with you - and to always have your favorite Saint by your side. 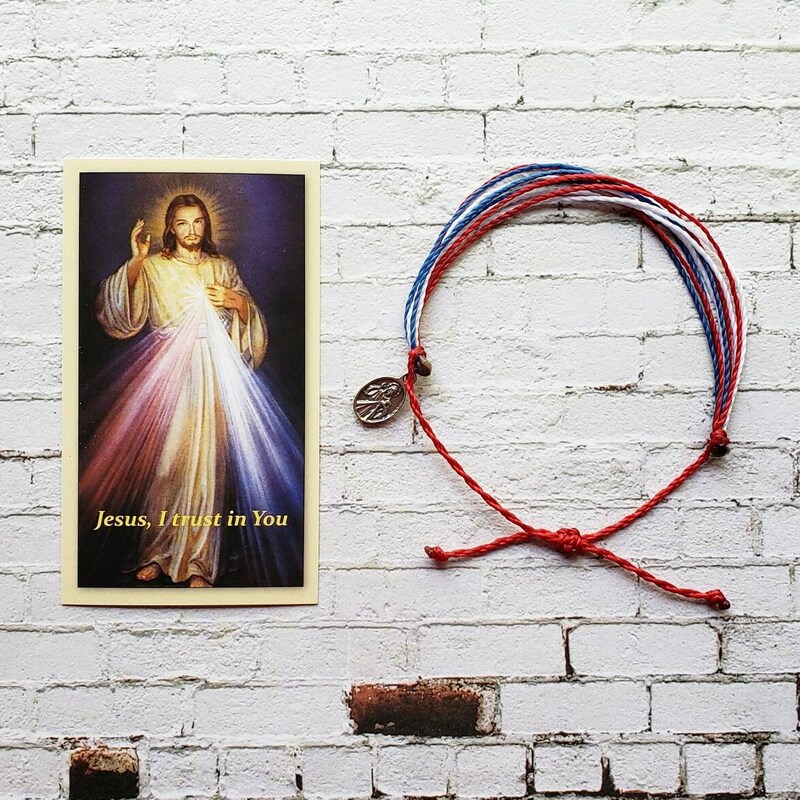 • Comfortable and fully adjustable for daily wear, from 5 inches round to 10 inches round - it will fit anyone's wrist! 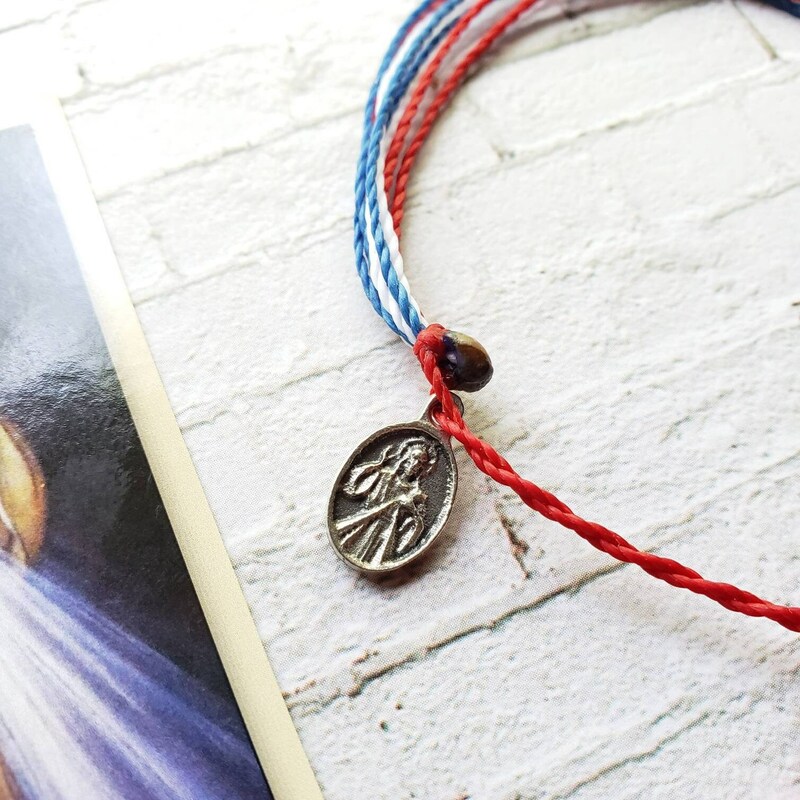 Absolutely love this new style of bracelet from Wanderer Catholic, and I always appreciate the prayer cards and extra goodies that they always include.